and if any spaces become available we'll be in contact. 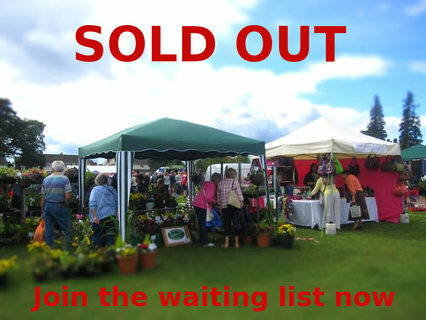 Stall - Sign up for the waiting list now! 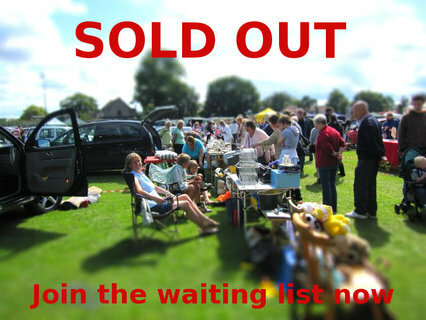 Car boot pitch - Join the waiting list now!